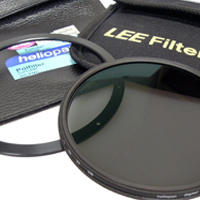 Heliopan RG715 (88A) Infrared Filter. 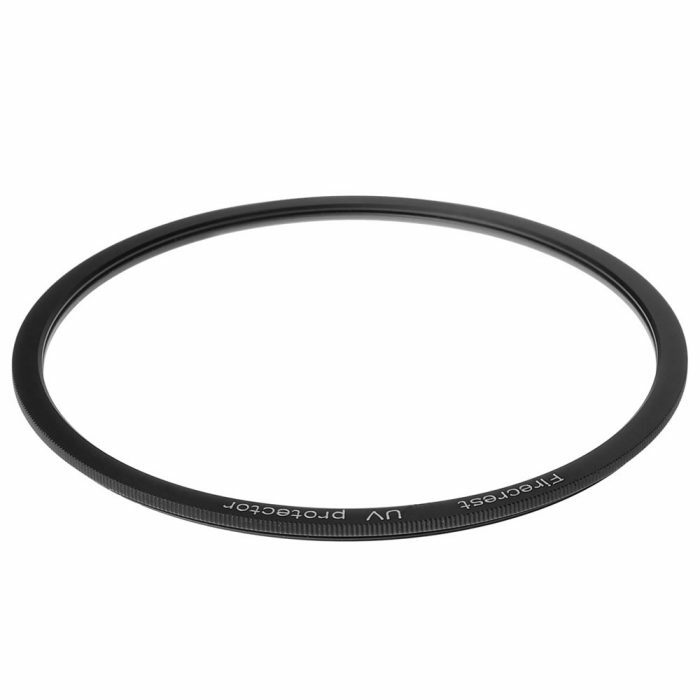 The RG715 is equivalent to a Wratten 88A filter and is visibly opaque. It passes through light in the 715nm range. 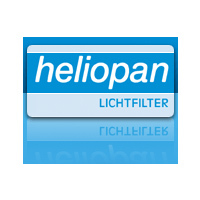 Heliopan filters made from Schott glass, pass only the exact areas of the IR Spectrum: RG695 (89B), RG715 (88A), RG780 (87). 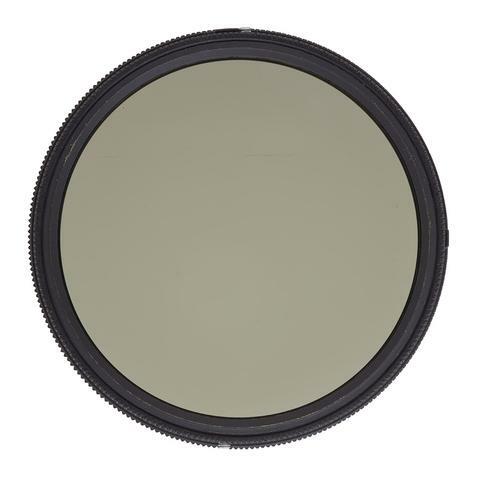 For landscape pictures we recommend the RG715. Both CMOS as well as CCD chips are sensitive to IR light, (because the active pixel surfaces have a streamed on dichroic coating on a substrate that is sensitive to IR light.) your digital camera can therefore be used for IR photography. 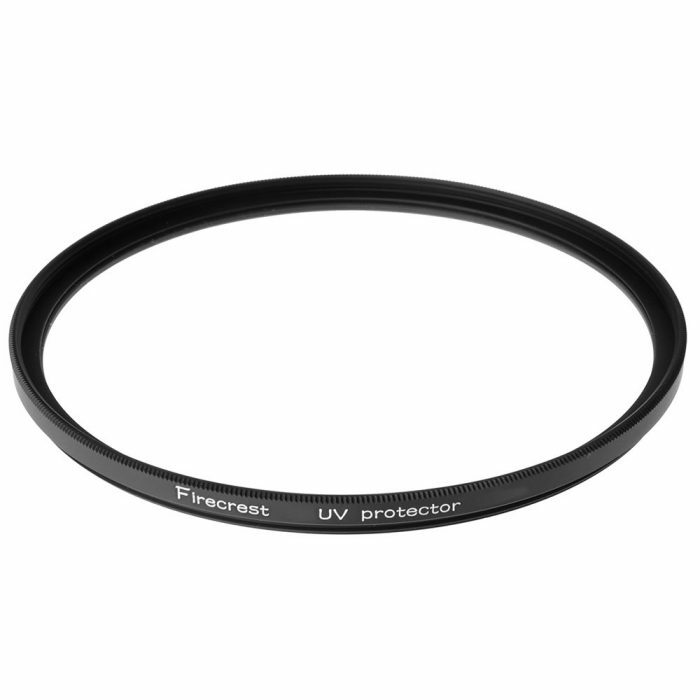 When using IR filters it is important that your camera measures the light with TTL metering. This applies to almost all DSLRs too. Compact digital cameras often have a separate sensor in the front. Test: Switch the time to AV on Automatic and hold the IR Filter in front of the lens. Then see if the exposure time increases. You can measure through the filter. Avoid stray light cover the viewfinder eyepiece.